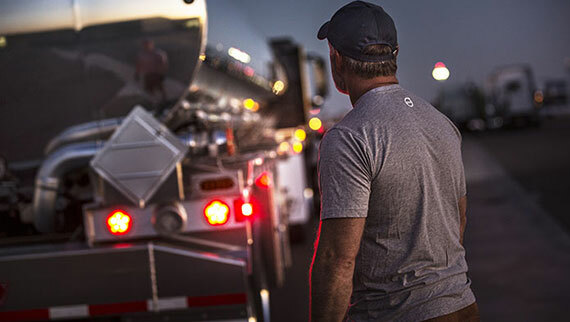 More than a single fuel-saving feature, XE is a completely customized solution that perfectly matches your vehicle and powertrain settings to the needs of your business. 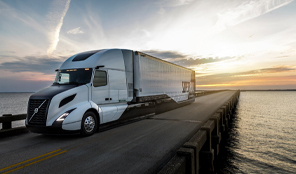 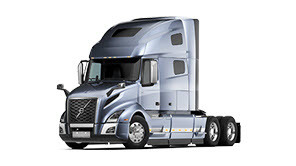 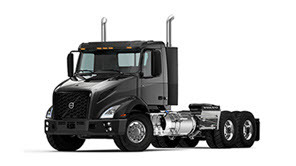 Encouraging fuel-efficieny, Eco-Torque offers lower torque levels for "cruise" operation, and higher torque to allow climbing hills in a higher gear. 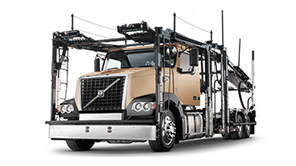 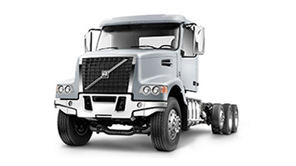 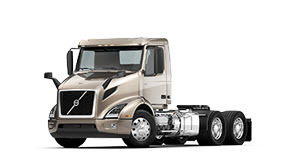 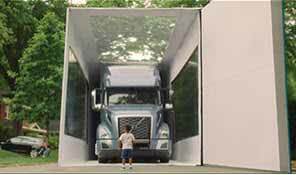 A lift axle solution for 6x2 tractor configurations, Volvo's Adaptive Loading is designed to help trucks run at peak fuel efficiency and performance every mile of every haul.